More Project Reports Coming Soon! 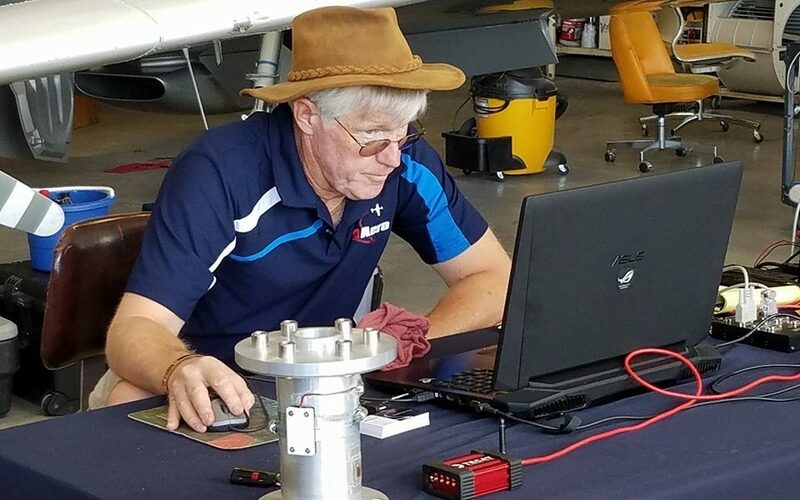 torque data analysis capability and giving away FREE Flight Data Analyses to 3 lucky plane owners. Stop by to talk data stories with us in person!